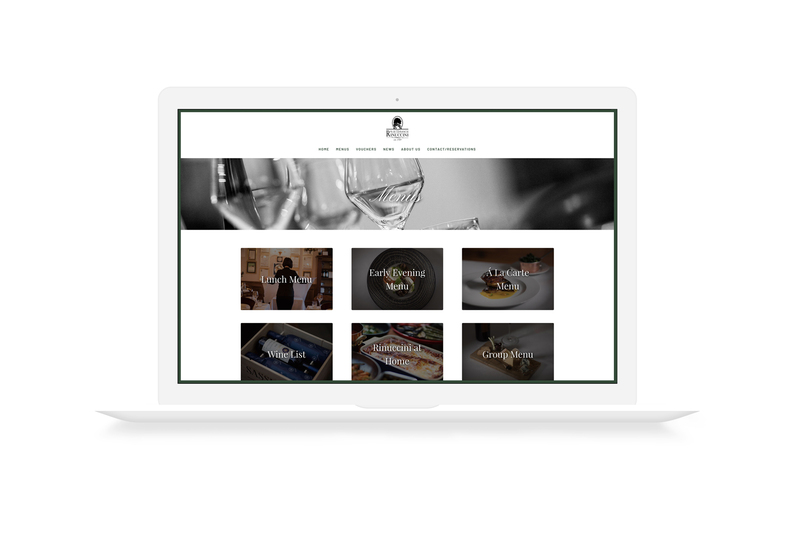 Ristorante Rinuccini approached us with the need for a website that clearly and concisely laid out their menus and allowed customers to make bookings and buy vouchers in the most convenient way possible. We felt that the use of imagery and appropriate typography was key to the effectiveness of the website and the message that Rinuccini wanted to portray. Users make enquiries about reservations through a form on the site and get an automated response that puts both them and Rinuccini at ease. 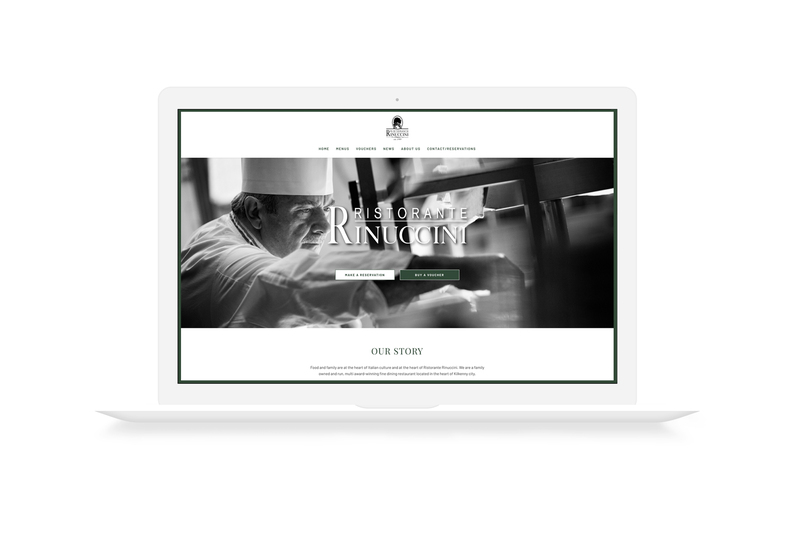 The layout and functionality of the form in the backend has helped Rinuccini efficiently deal with the large quantities of bookings that were previously a pain point.